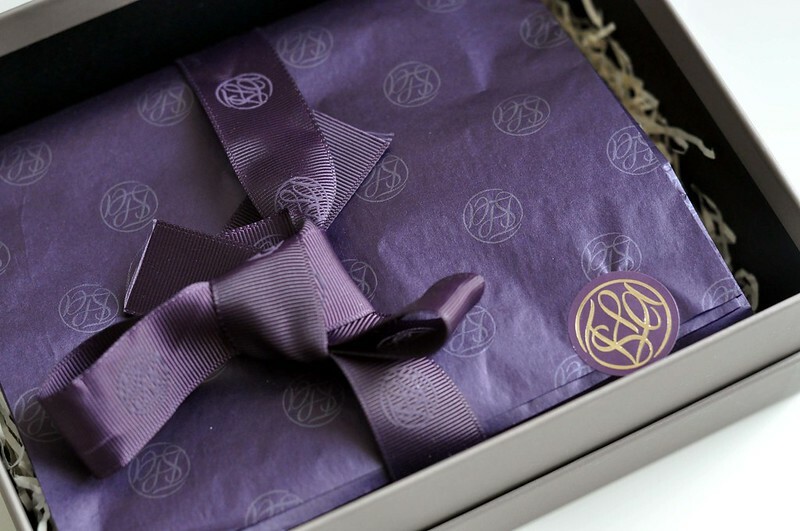 This month Glossybox* has introduced another exclusive box as well as the normal box. 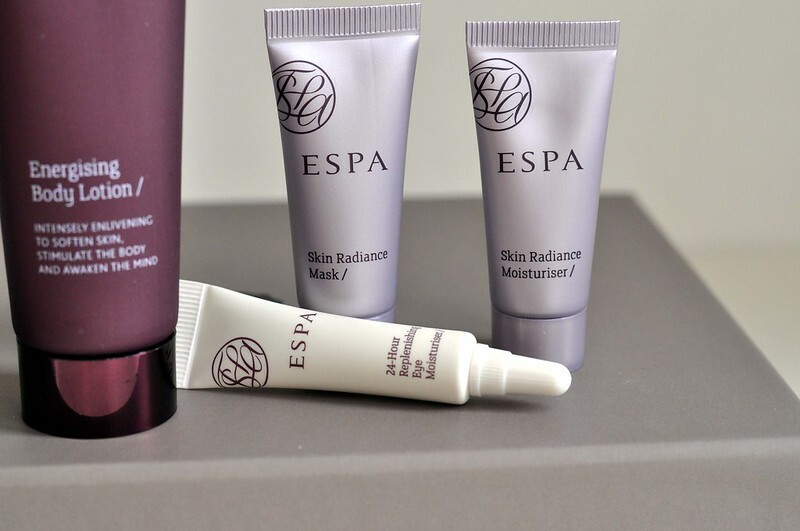 This time they have teamed up with Espa, a spa brand. I'm posting this a bit late but as far as I can see the box is still available although it's probably until stocks last. If you were thinking of ordering a box I'd do it pretty quick. Energising Body Wash - This smells exactly like what you think of when you hear the word "spa". It's a mix of lavender, rosemary and peppermint and makes a great wake me up shower gel. 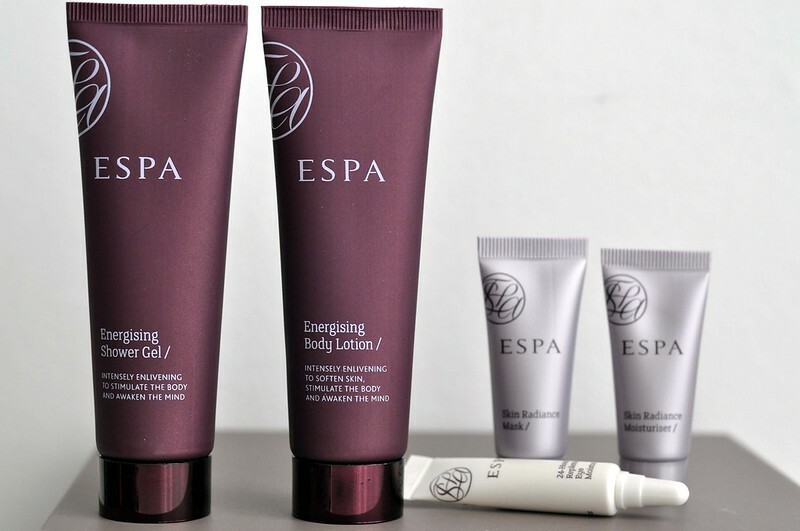 Energising Body Lotion - This moisturiser works really well with the shower gel as they have very similar scents. This scent also lingers on the skin for a while. Despite being described as a lotion it's very moisturising It's nice and light on the skin and sinks in quickly. 24 Hour Eye Moisturiser - I really like trying new eye creams and this one is pretty good. It's quite light which is perfect for me as I don't like heavy eye creams, I find them a bit too much. Also this one doesn't have a scent which is great. Skin Radiance Mask - This is the only product I am yet to try but will be giving it a go tomorrow night for a little pamper session. Like everything else, it smells great! Skin Radiance Moisturiser - This is a great day time moisturiser as it's very light. Although not great for those like myself with very dry skin at night, it does make a good base for make-up. 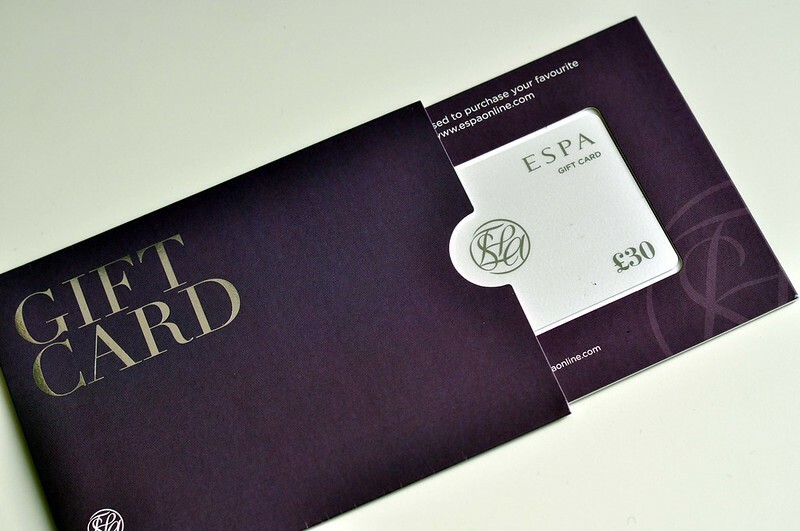 If those five products aren't enough you also get a £30 gift card so either spend on a full sized item from the box or something else from Espa. I went for the set of bath oils which I'll be posting about soon. The box does cost £30 which seems a lot of money at first but if you include the gift card then it's very good value for money. This is a great box. 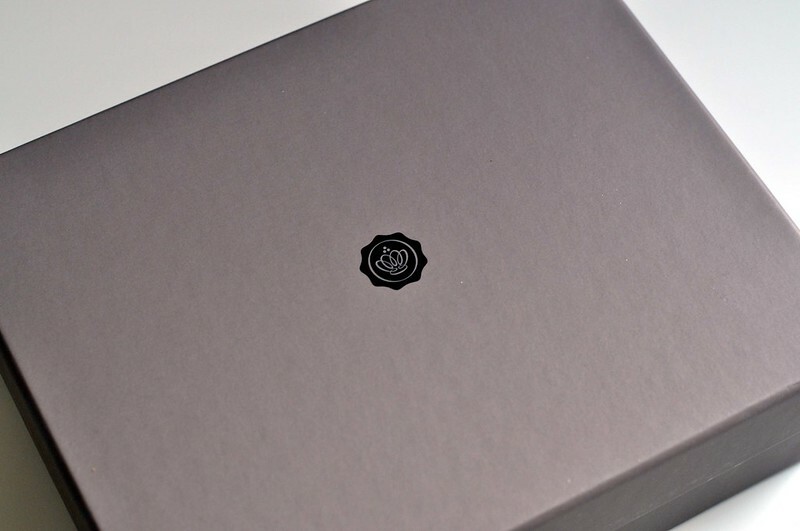 I'm not a fan of Glossyboxes but this is something I'd consider getting!